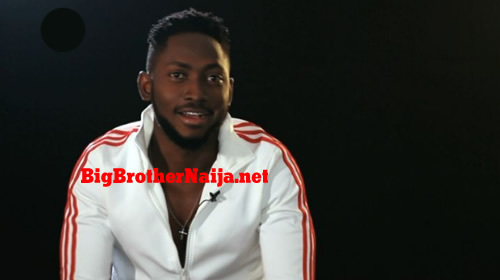 Miracle is a trained pilot who recently graduated from the aviation school, he enters the Big Brother Naija house with his pilot license firmly in hand. Miracle is single and his love of dancing and camping is only parallel by his sense of fashion, especially his skinny jeans. He plans to charm the ladies whilst in the house and believes fans will find him unique too. He feels grateful for everything in life as he knows how financially difficult it was to get there. Miracles hates inequality and says he’s not in the game for the money. 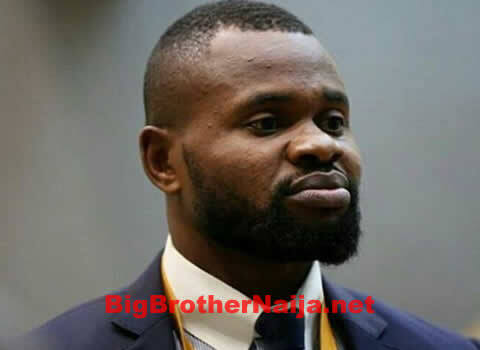 What will you be bringing into the Big Brother Naija house: I want to bring confusion amongst the ladies. What will you do with the prize money: I’ll use part of the money to get more aeronautic training and the rest to help my family.